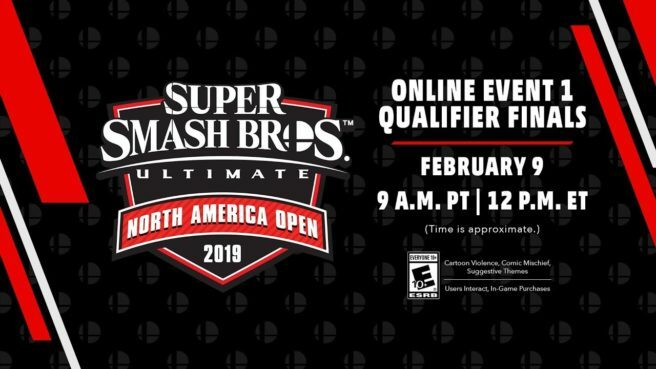 Nintendo is kicking off the first online qualifier finals for the Super Smash Bros. 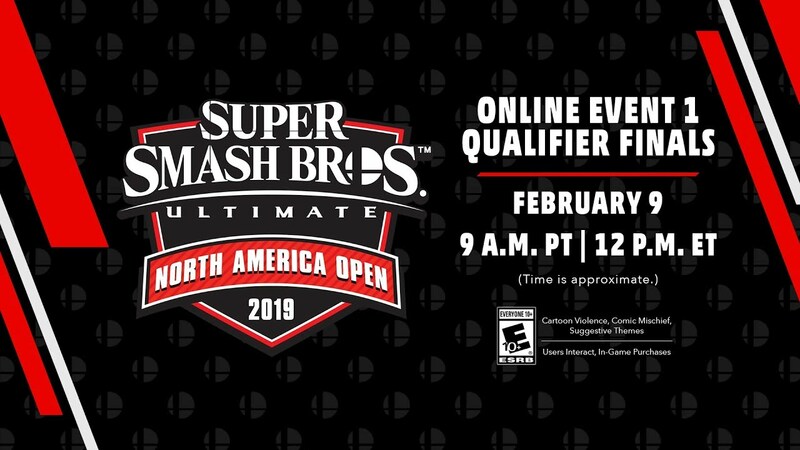 Ultimate North America Open 2019. The action should just be about starting now, so you can watch all of the high-level action as it happens below.